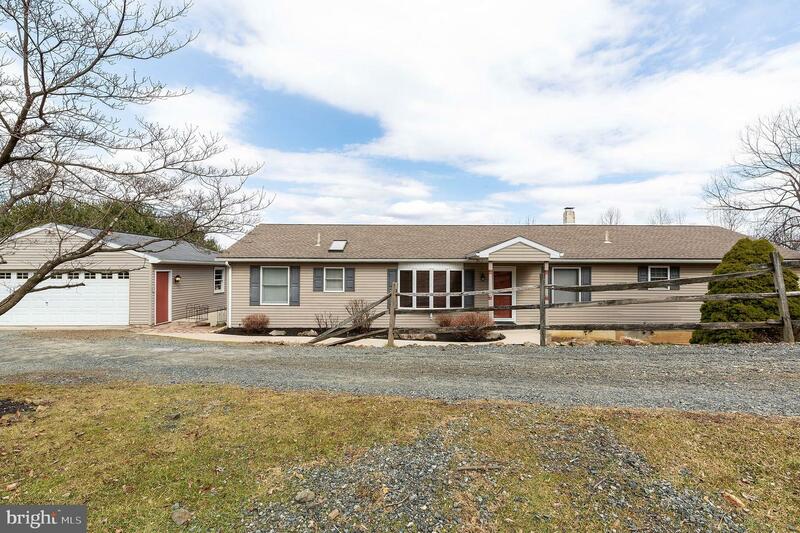 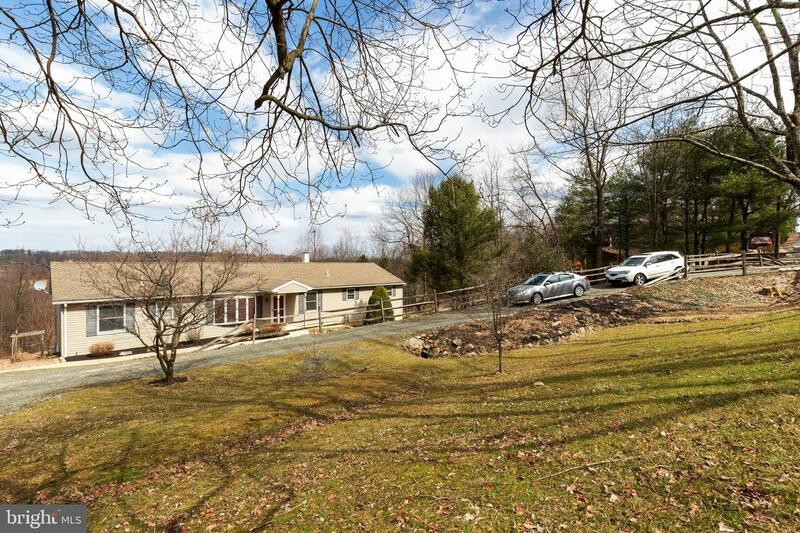 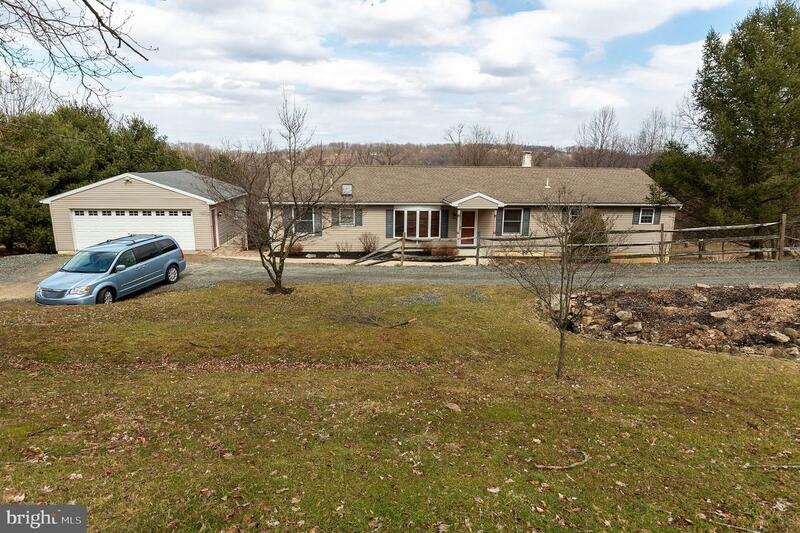 Located in Boyertown, this well maintained ranch home sits just off Mountain Road on nearly 3 acres, minutes from Rt. 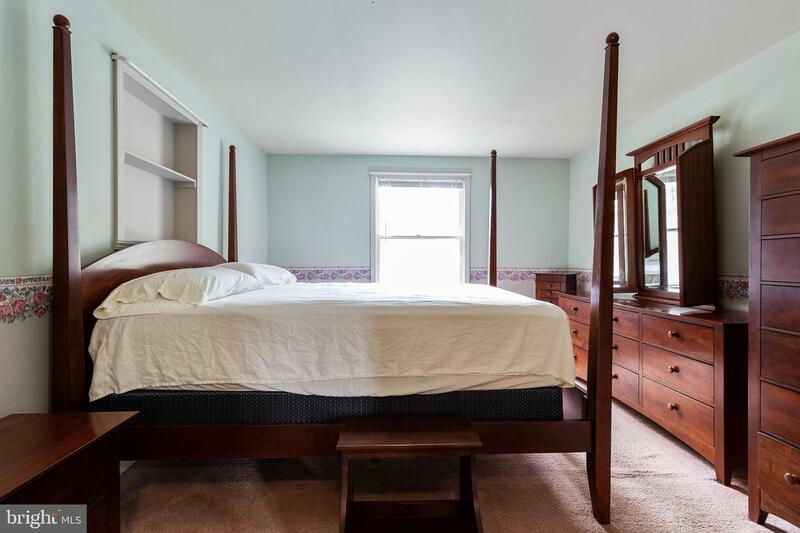 73 and Rt. 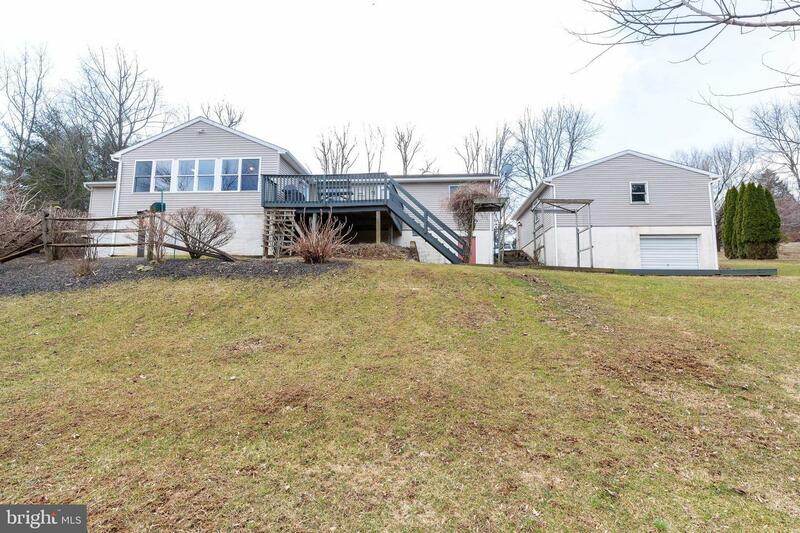 100 in Earl Township. 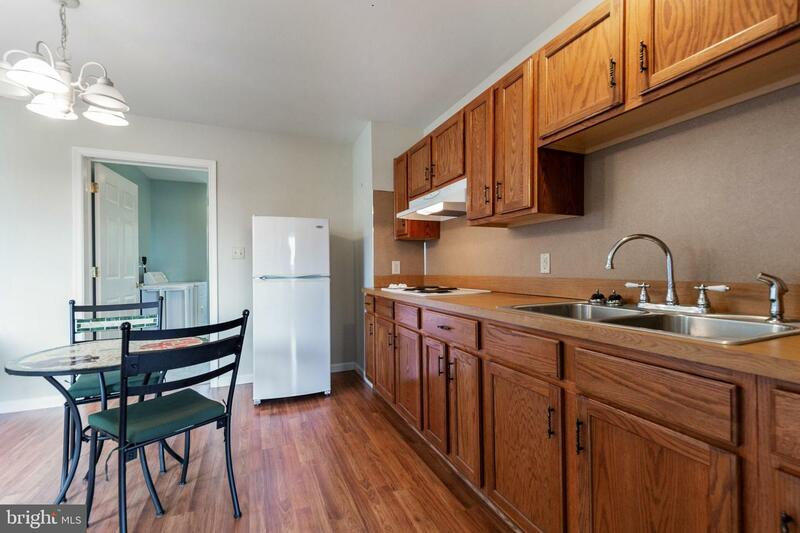 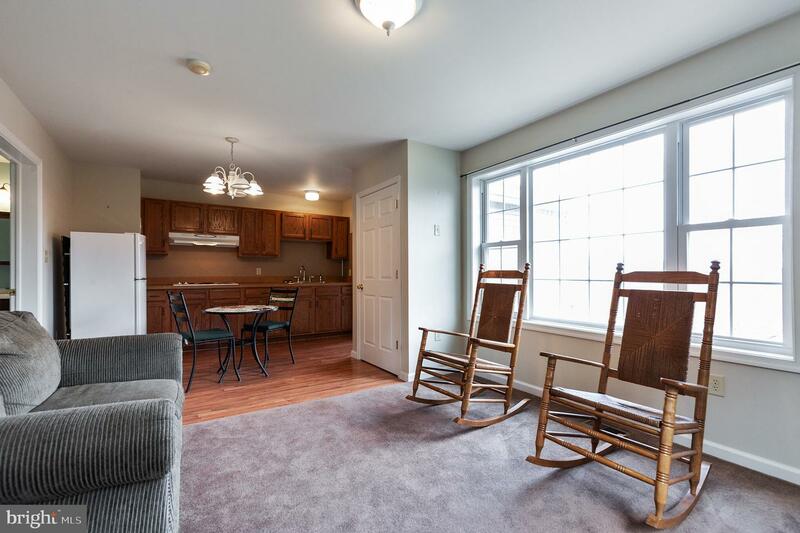 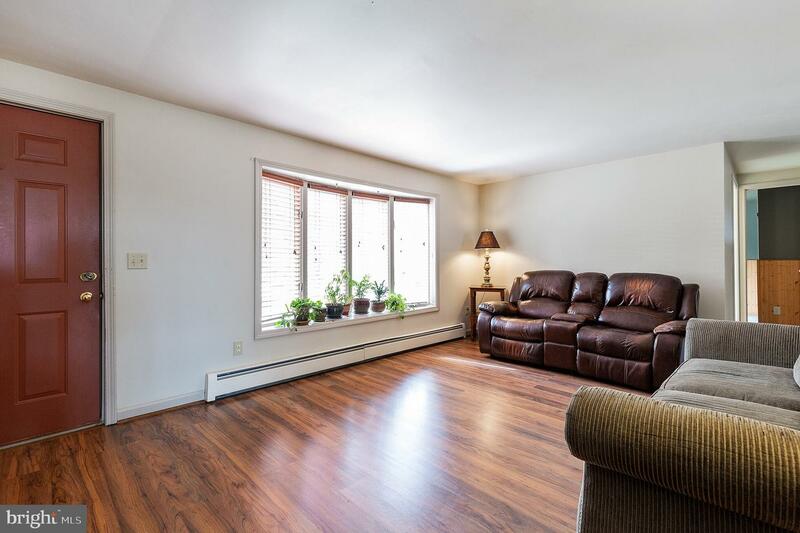 With 3 bedrooms, 2 full baths, and approximately 1,900 Sf of living space, the home also includes a spacious 1 bedroom 1 bath in-law suite on the main living level. 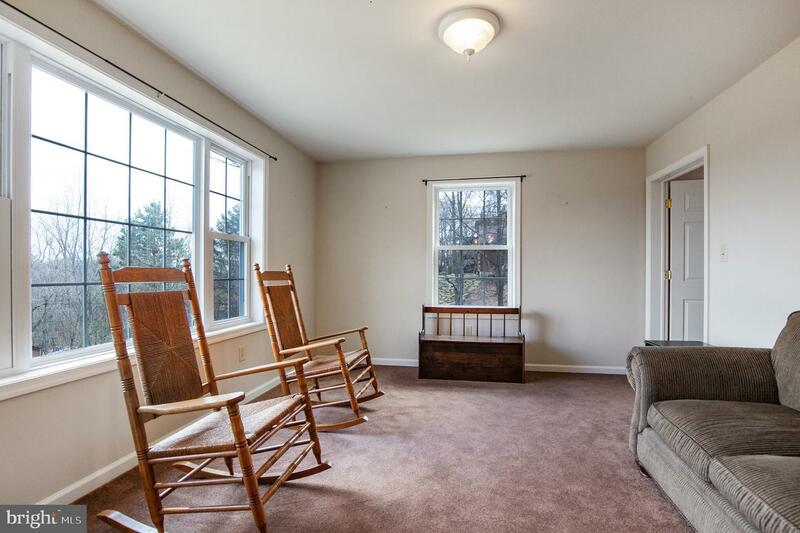 As you enter the through the front door, into the living room, you can~t help to notice how naturally bright the space is during the day with the large bay window; and you definitely won~t miss the line of site right through to the sunroom in the back of the home. 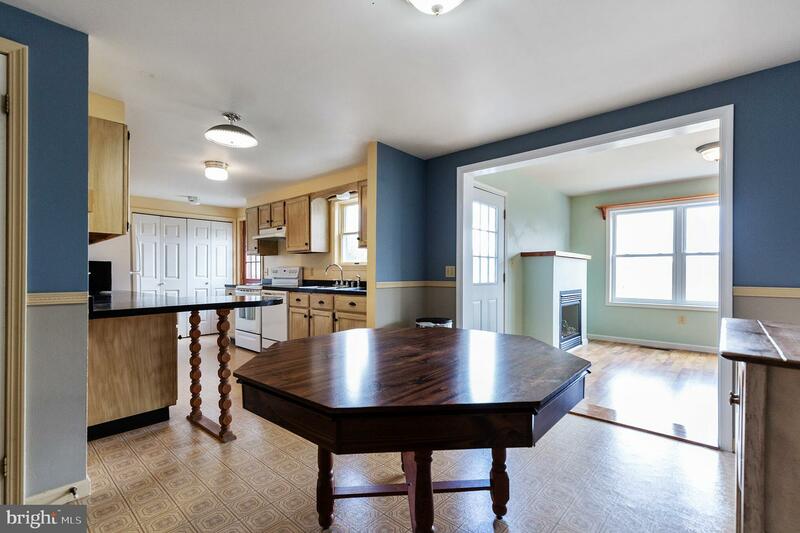 From the living room, moving toward the back of the home is the dining area and a well-appointed kitchen, which is nothing short of functional. 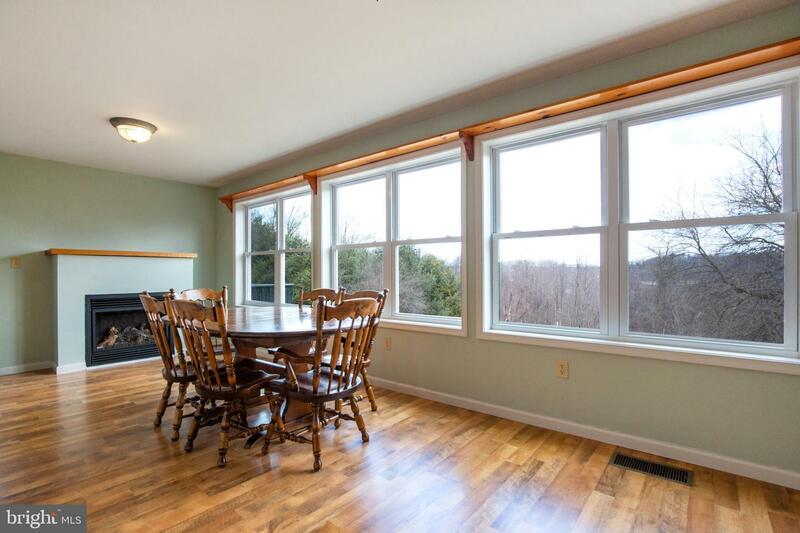 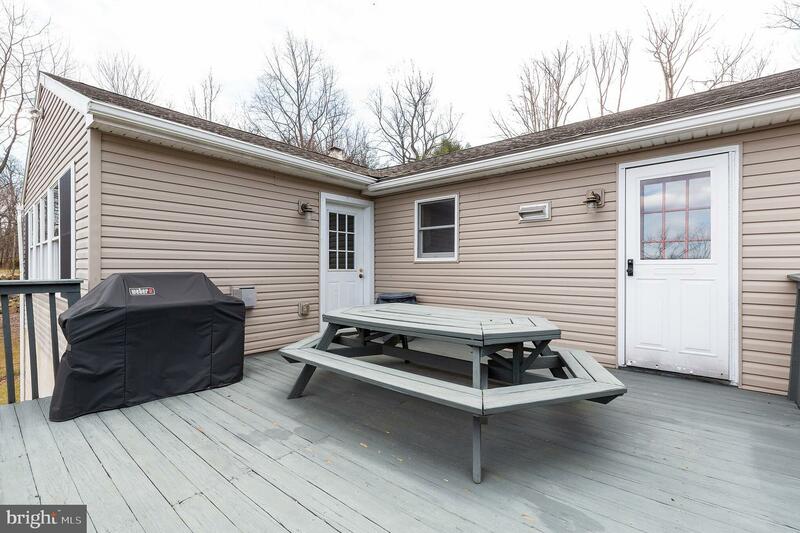 Off the back of the home is a 250 Sf sunroom with windows galore and a gas fireplace. 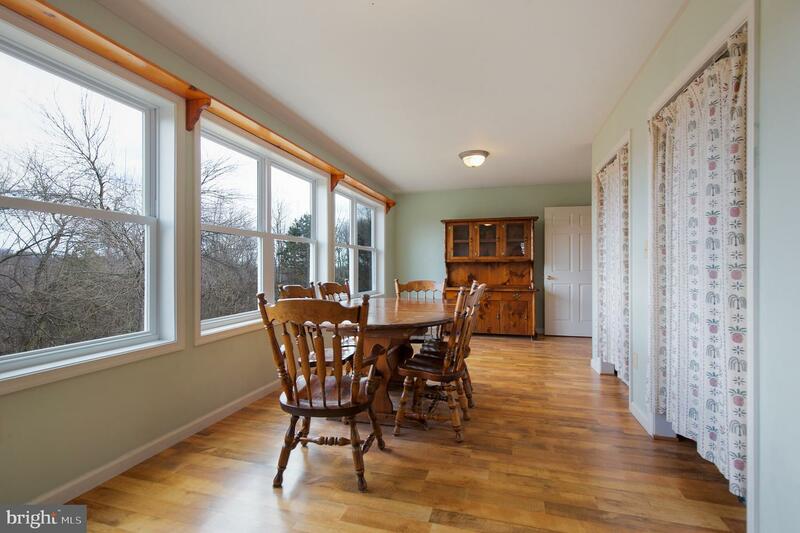 Whether you choose to gaze out the sunroom or off the deck, your unobstructed view is overlooking the nearly 3 acres of scenic property every season of the year. 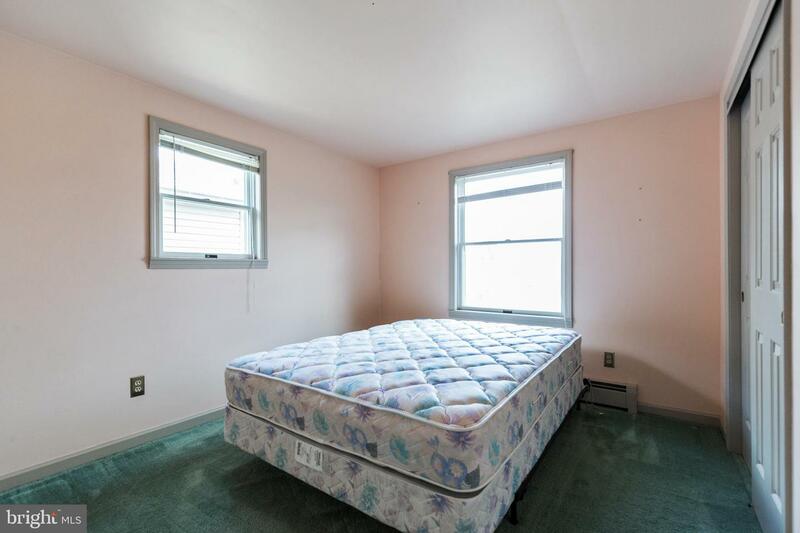 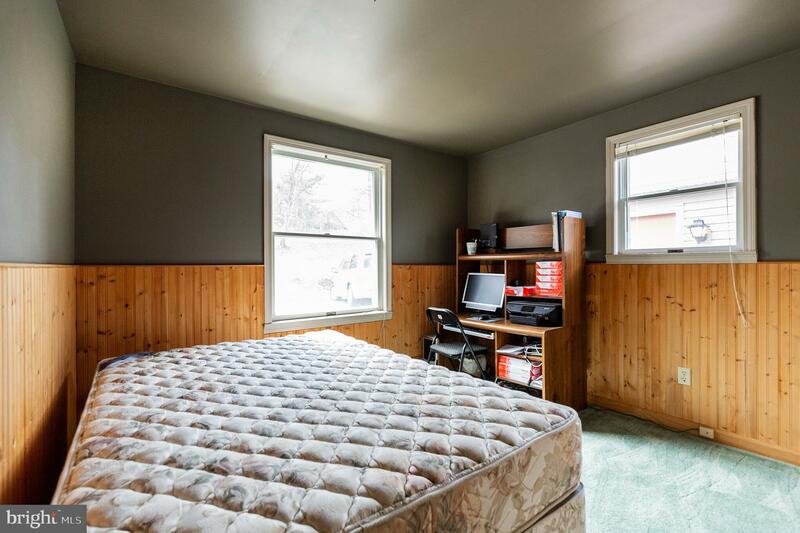 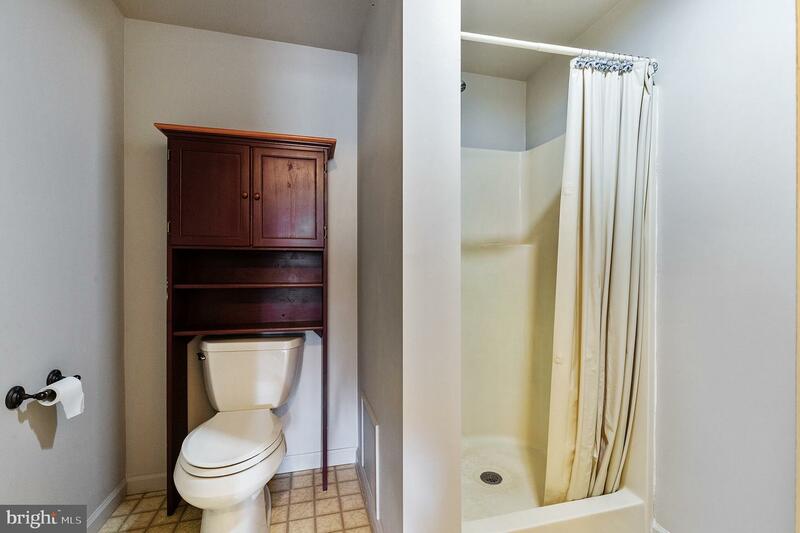 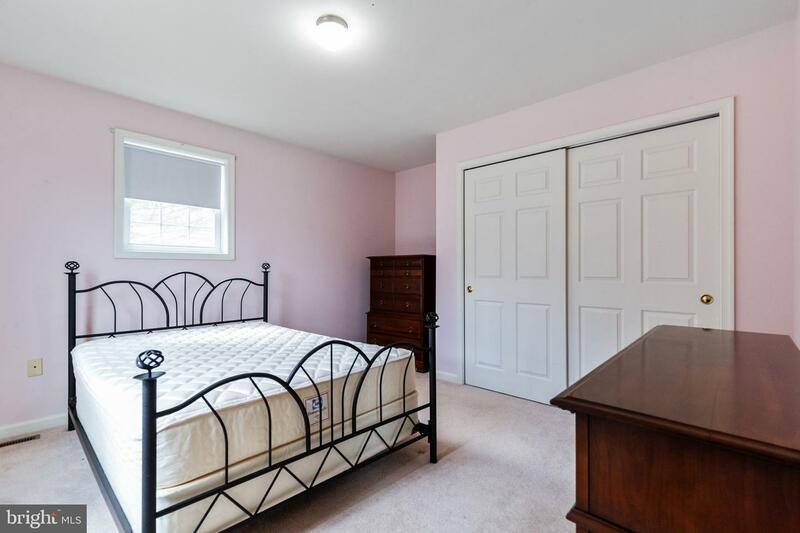 The master bedroom is on the right side of the home and has a full bathroom with stall shower. 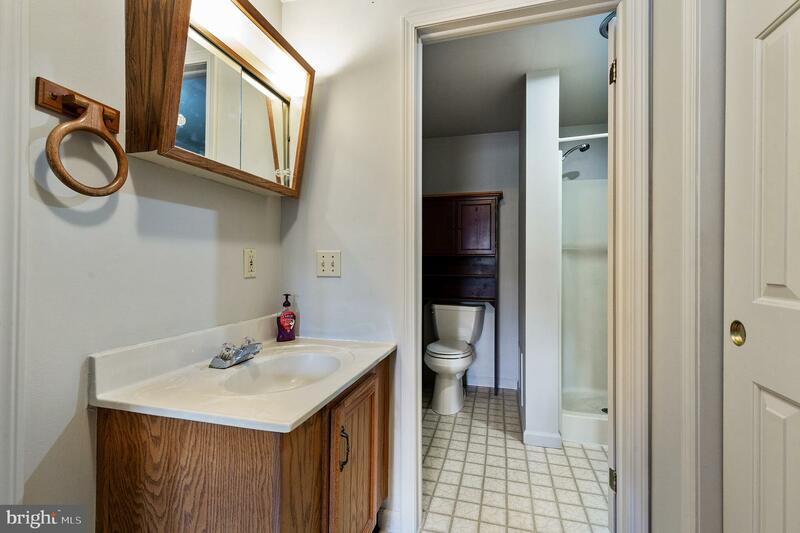 Two additional bedrooms and full bath, which was recently upgraded, are off the left side of the home. 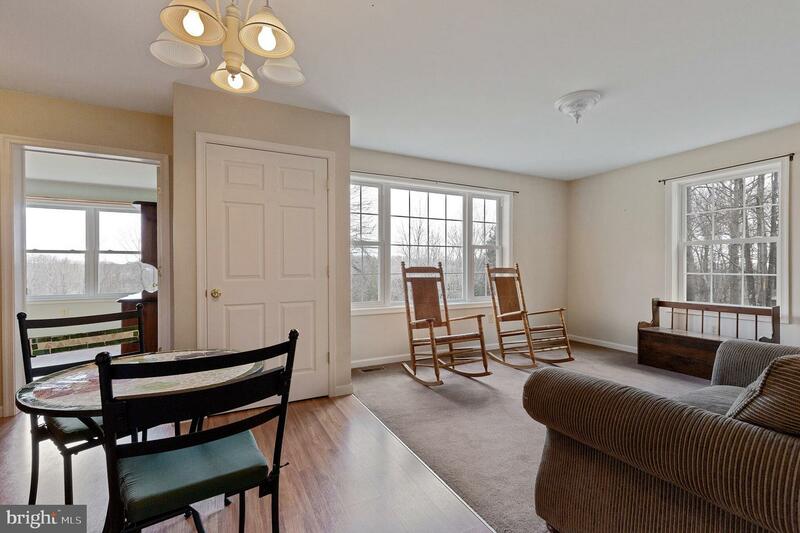 The in-law suite is accessible through the sunroom, and can be closed off from the rest of the home. 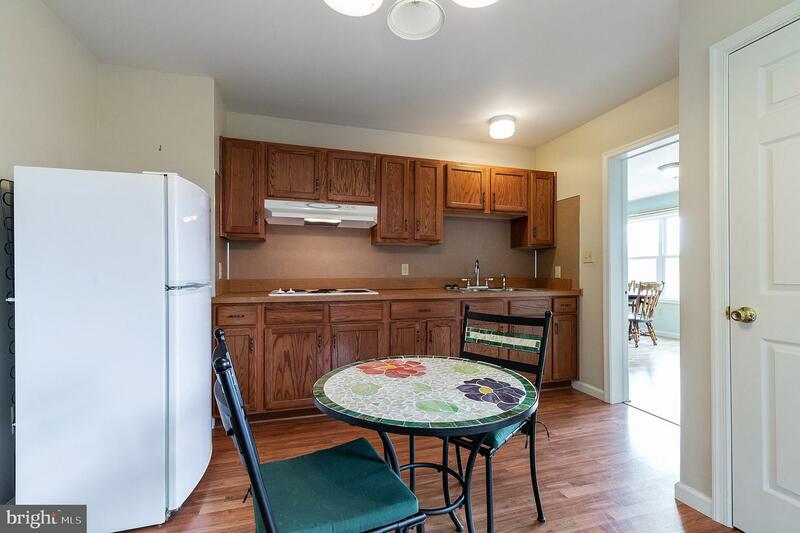 It is a fully functional self-contained living space equipped with a kitchen, dining space, living room, bedroom, full bath and laundry. 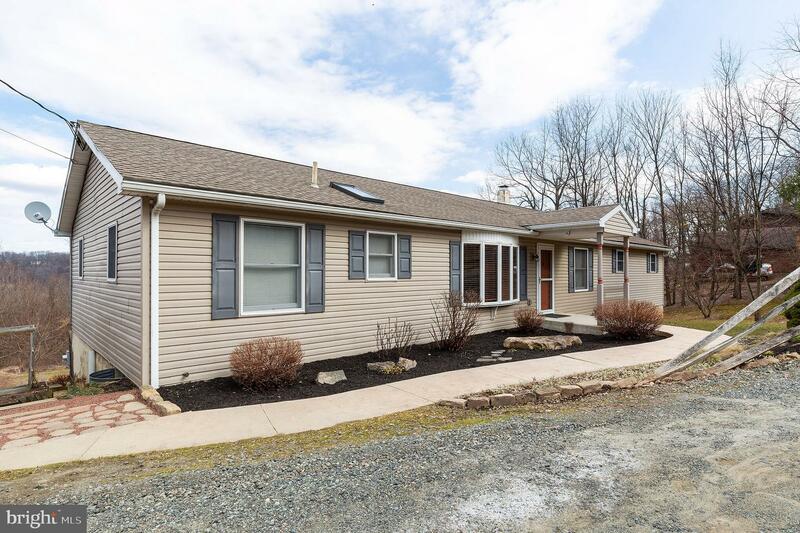 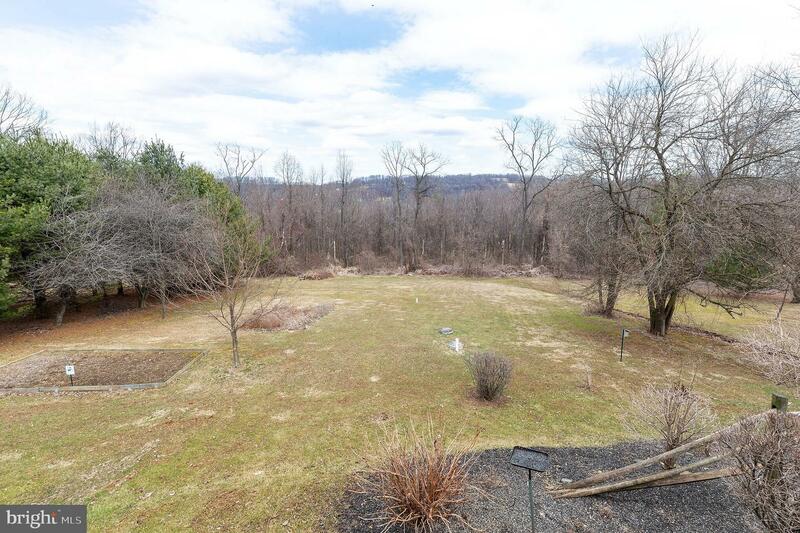 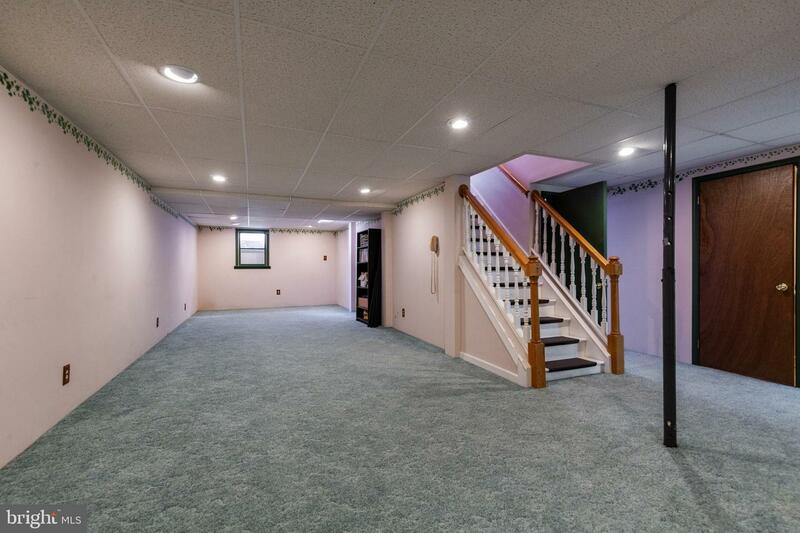 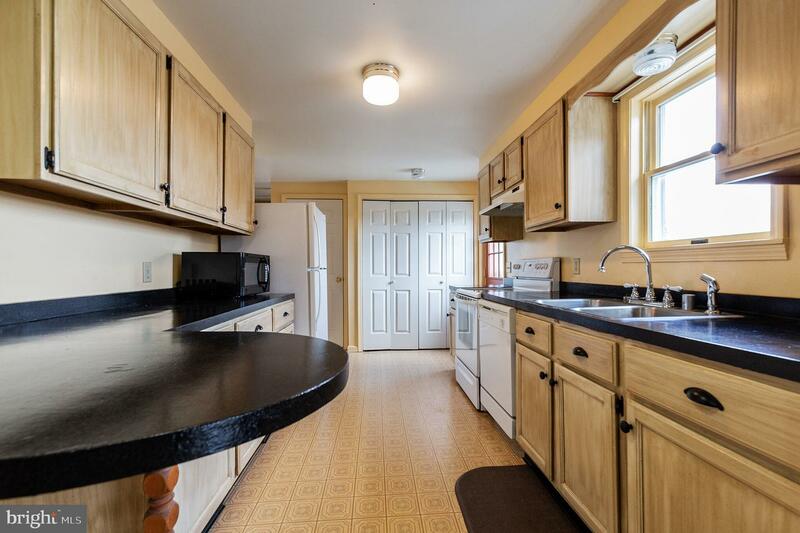 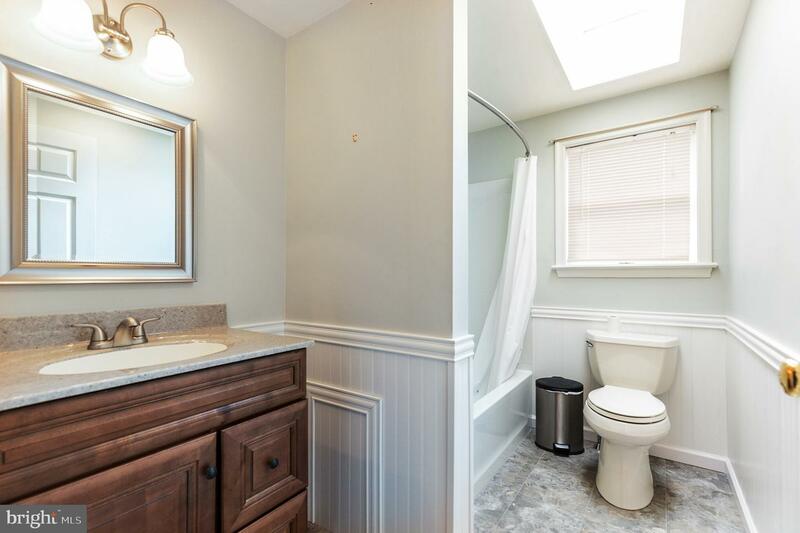 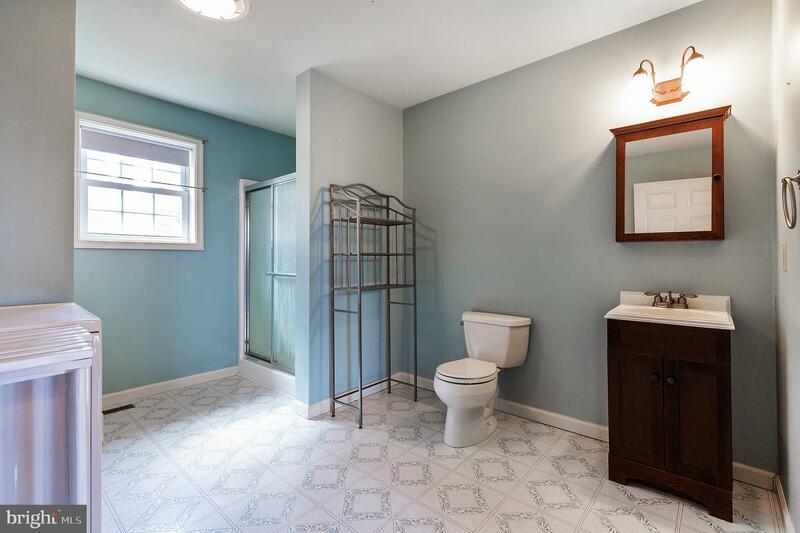 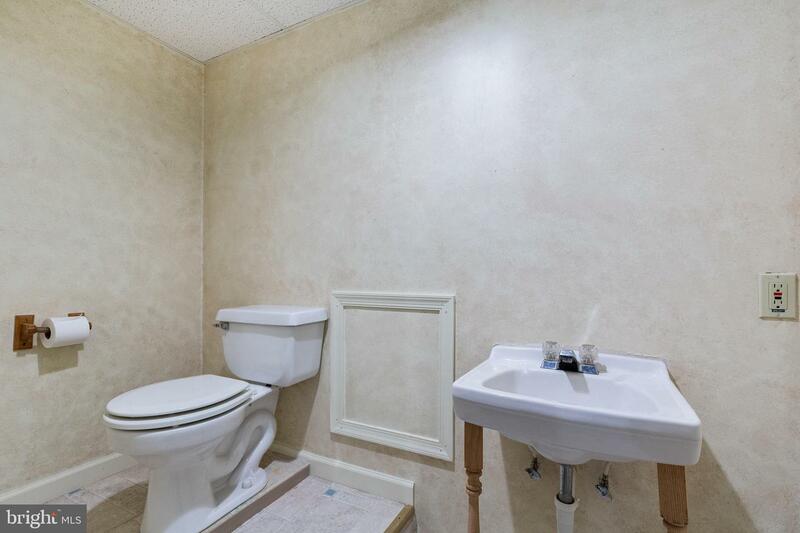 If that~s not enough, this home also features a partially finished basement, plenty of unfinished storage, and a 2 car detached garage, all in the Boyertown School District!